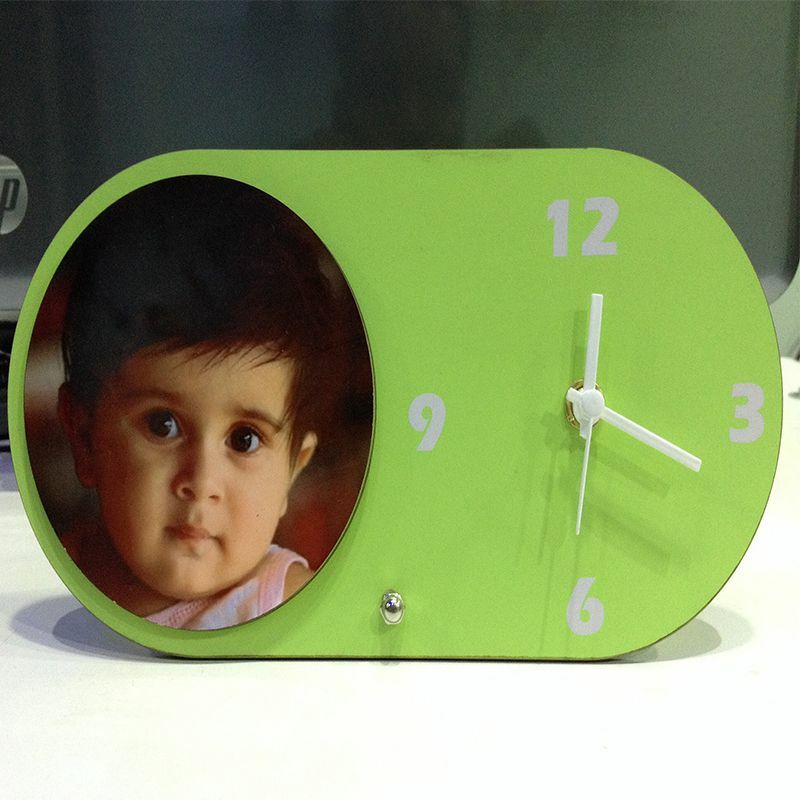 This Green table clock is a amazing gift for your beloved ones. The clock integrates a clock in the corner so that whenever you look at time you will get memories. The image displayed in indicative in nature,actual product may vary slightly in design, shape & colour.